Our Christmas Craft classes will get you right in the Christmas spirit! We’ve got different classes every year in everything from Advent calendars, to festive wreaths! All classes have guaranteed Christmas music and mince pies, sorry if we start singing along with Elton John, we just can’t help it! ‘Tis the season to get crafty and Sew Confident can certainly help you with that. We’ve got all sorts of festive classes lined up for you this year and they all come with Christmas tunes and mince pieces a plenty! Advent Calendar - The advent calendar is a firm favourite of ours. This beautiful calendar is made from a pre-printed panel that is sewn together and quilted with little pockets big enough for chocolate or trinkets! This 5 hour class will get you right in the Christmas spirit and have you dying to go home and hang it up! Materials list is sent out upon booking! Christmas Jumper Class - Really up your Christmas jumper game by making yours this year from scratch! This 5 hour class involves the overlocker so it’s a level 2 class as you do need some prior sewing experience(but not prior overlocker experience!). You bring the fabric and we provide all the amazing bits and bobs to decorate it with. Materials List is sent upon booking! Christmas Tree Crochet Class for Beginner’s! - Our Christmas tree crochet class is suitable for absolute beginners and a great way to combine learning a new skill with getting in the Christmas spirit! In 2.5 hours you’ll learn how to crochet a granny square that can be turned into a Christmas decoration. What’s not to love?! 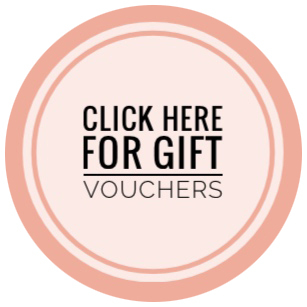 Personalised Gift Class - Everyone loves a unique personalised gift and that’s why we’ve designed this class to make you known for your on-trend super thoughtful gifting ability! 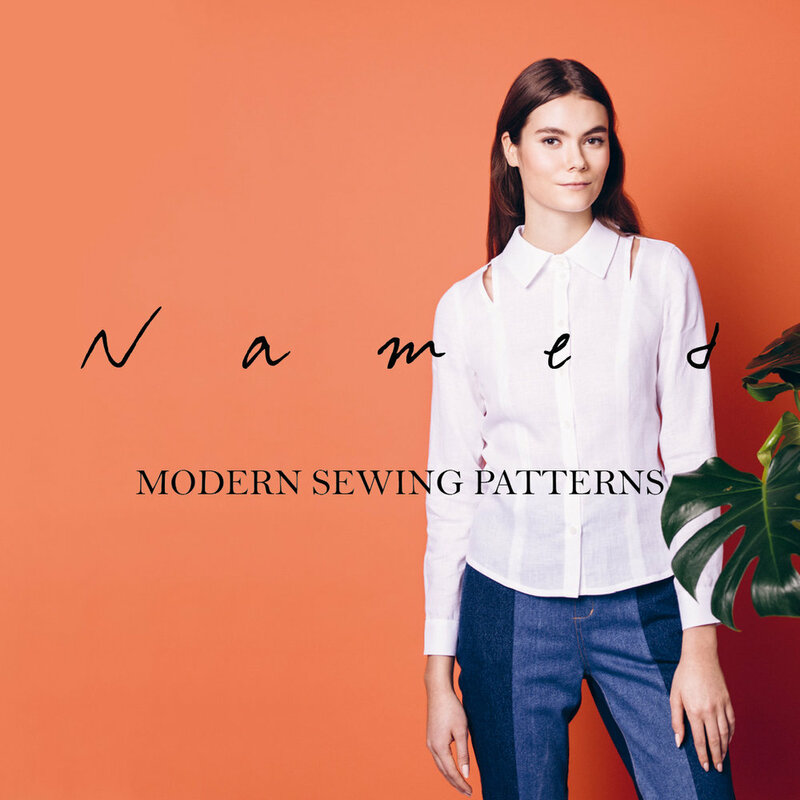 In this class you will see how our embroidery machine works to monogram your fabric before making it into hot water bottle cover, eye mask and a zipped make up bag. How many you get done will depend on how fast you sew! This is a 3 hour class, and you need a bit of prior sewing experience beforehand. Christmas Wreath Class - It’s got to be the most decadent outside decoration, and it reminds us of Home Alone for some reason! Come along to this 3 hour class and learn how to make your very own Christmas Wreath! No prior experience necessary and all materials are included - wahey!